These are indeed the best of times for wizkid. Days after he was nominated for both the mobo and soul train awards, he celebrated another milestone. 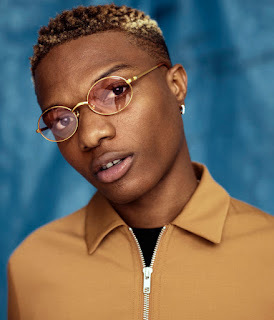 The starboy ceo was one of the musicians that performed in front of over 20,000 fans at the prestigious 02 arena in london. He performed as a result of his inclusion in the ongoing hendrixx tour by american musician future. Both musicians had earlier released a song titled every time.